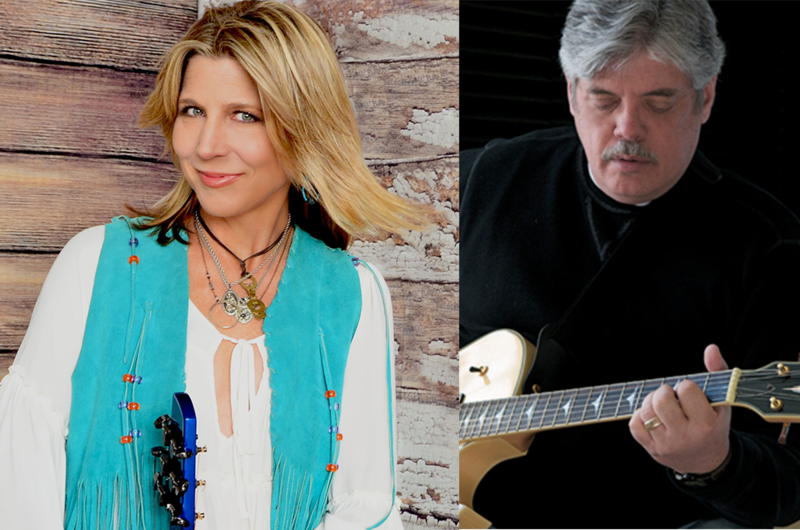 Terri Hendrix and Lloyd Maines are two amazing artists and musicians and we are so pleased that they are set to perform October 1 at our Real Life Real Music Festival! 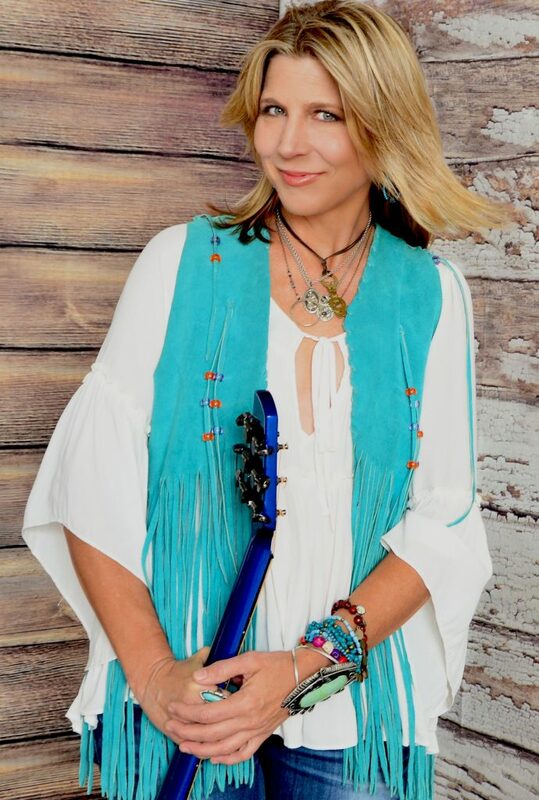 Terri is celebrating her 20th anniversary of her debut album, Two Dollar Shoes with several new projects including a new book! She kicked off 2016 with the brand new Love You Strong, her 15th release on her own Wilory Records label — and then got immediately back to work on three more new albums (The Slaughterhouse Sessions, Who Is Ann? and Talk to a Human), all of which she plans to release throughout 2016 to summer 2017. Terri is also an author. Her first was released first book, “Cry Till You Laugh — The Part That Ain’t Art,” was two books in one: part companion piece to her album, Cry Till You Laugh, with lyrics, photos and essays linked to the songs on the record, and part how-to guide for going-your-own way in the music business (that’s “The Part That Ain’t Art”). Her second book will offer a deeply personal account of her lifelong battle with epilepsy and the path she’s braved to wellness. She explains that her intent with the book is not to celebrate her own journey, but rather to hopefully help others struggling with similar health issues learn from her own mistakes and breakthroughs. And then there’s Lloyd Maines. Few people are as important to the development of Texas music over the last 30 years as he is. As a Grammy award-winning producer and musician, the Lubbock-born Maines has played an instrumental role in the creation of some of the Lone Star State’s most famous and beloved albums. Maines began his recording and producing career in 1974. Over the past 40 years, Maines has worked on approximately four-thousand albums alongside some of the most significant figures in country, rock, and Texas music. 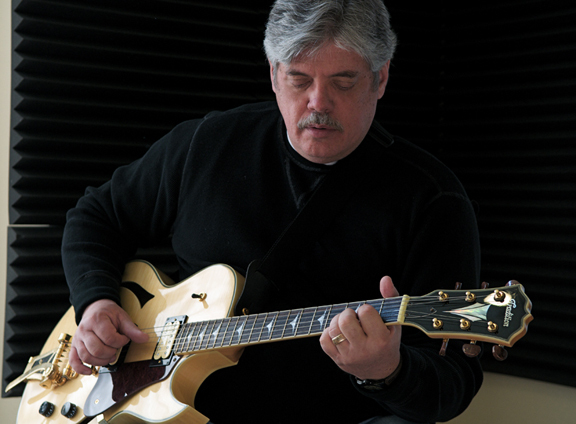 In addition to his producing credits, Maines is an A-list steel guitar player and multi-instrumentalist. His work has been heard on countless recordings including Terri’s. Terri and Lloyd Maines have been performing and working together for almost 20 years ever since Terri’s Wilory Farm CD in 1998. Their first record together, “Wilory Farm,” sparked significant airplay and tour dates well outside of Texas, and Hendrix’s career has moved from strength to strength ever since, with subsequent albums like “Places in Between,” “The Ring,” “The Art of Removing Wallpaper” and “The Spiritual Kind” receiving critical raves from such publications as Texas Monthly, the Boston Herald, Washington Post, Billboard, Harp, Texas Music Magazine, and Mojo. Come watch those two in action along with Radney Foster, Josh Grider, Kyle Hutton, Tony Ramey and others at our family fun one-day event Saturday October 1st at the beautiful Bernhardt Winery in Plantersville.